In investigating the mutual and dynamic relationship between urban development and consumption, this book asks: how are cities moulded by consumption, and how is consumption moulded by cities? Consumption is understood to have multiple roles as a political, economic and cultural touchstone, and to be an active ingredient in the construction of place and space. 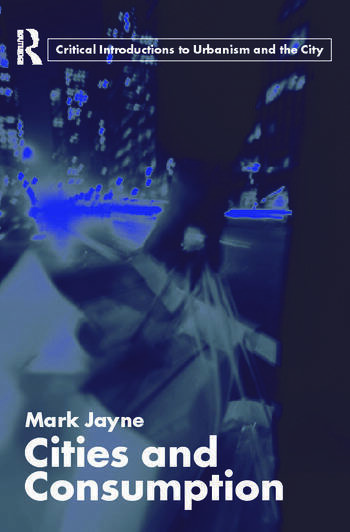 Using international case studies and illustrations throughout, this book thoroughly analyzes consumption and the city, and provides a useful text for students of urban studies, sociology and geography.